2. Color:Pure Color #1B,#1,#2,#4,#60,#613, All Photos are Taken By Full Shine. There Might Be Some Color Differences Because of Different Monitor or Light. 6. Length: 14 to 24 inch. There is Short Hair Just Like Your Own Hair. But Thick End. ★ All Photos Are Taken By Full Shine. But Due to Different Light and Different Monitor. There Might Be Some Color Differences. ★ If You Have Short Hair. Want Long and Volume. 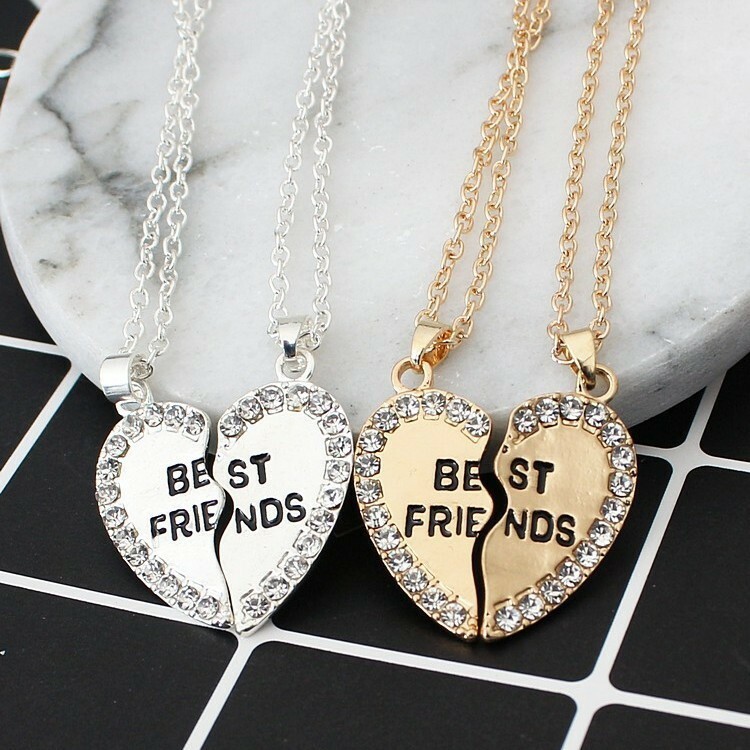 Please Order At Least 60Pcs. Q: What Are Tape in Extensions? 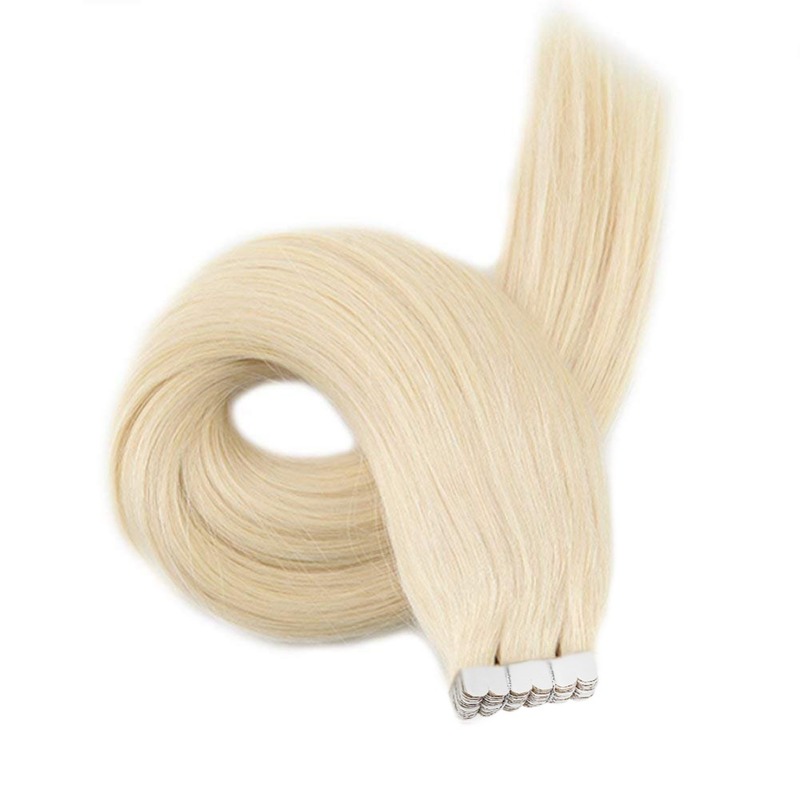 A: Full Shine Tape in Hair Extensions Use The Most Durable White Tape. And It Is Secure and Comfortable Tape. 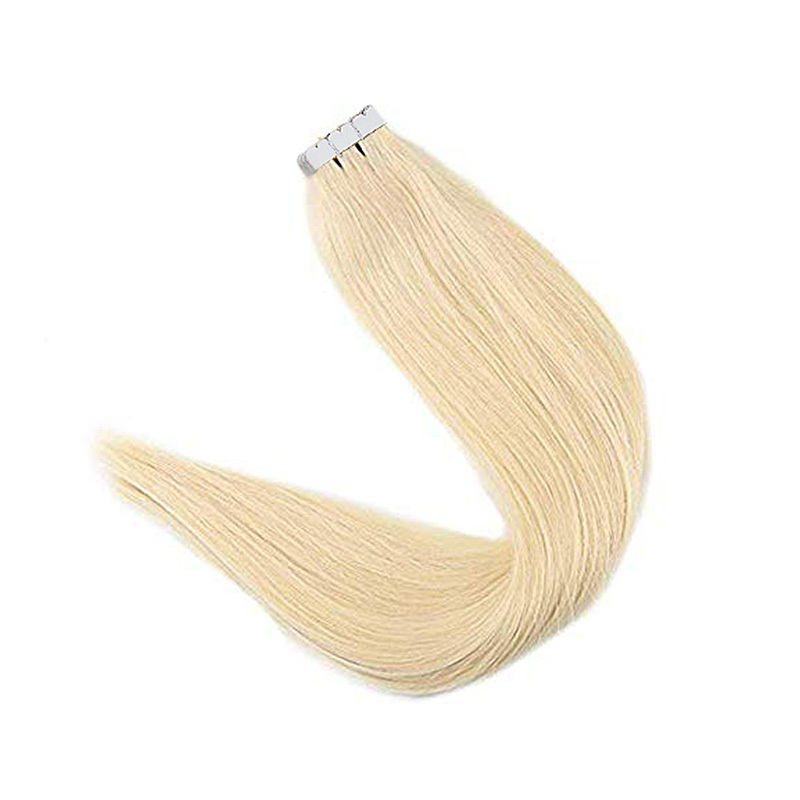 Full Shine Tape In Hair Extensions is The Most Popular Method in Salons. 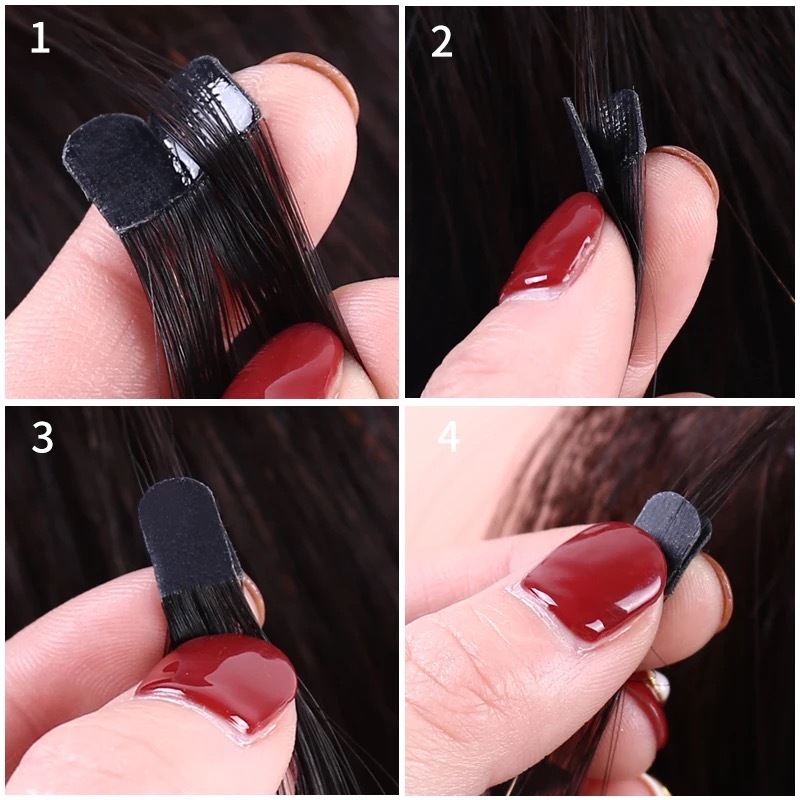 Tape Hair Extensions is 100% Natural and It Requires No Tools Or Chemicals. It Takes Less Than An Hour to Apply The Entire Head With Zero Damage. Q: Will The Product Damage My Own Hair? A: For Properly Installed Or Maintained. This Method Will Not Damage Your Hair. It is 100% Natural and There Are No Chemicals or Tools Used. We Recommend Go to The Certified Stylists For The Best Applications. And We Can Ensure That The Product Will Work Properly With Zero Damage. Q: What is The Special Treatment for Full Shine Tape Extensions? A: Do Not Wash Hair For Three Days After You First Install It. Use Mid Shampoo to Lukewarm Water AND Twist Hair. And Never Use a Hairdryer OR Tongs Too Hot. 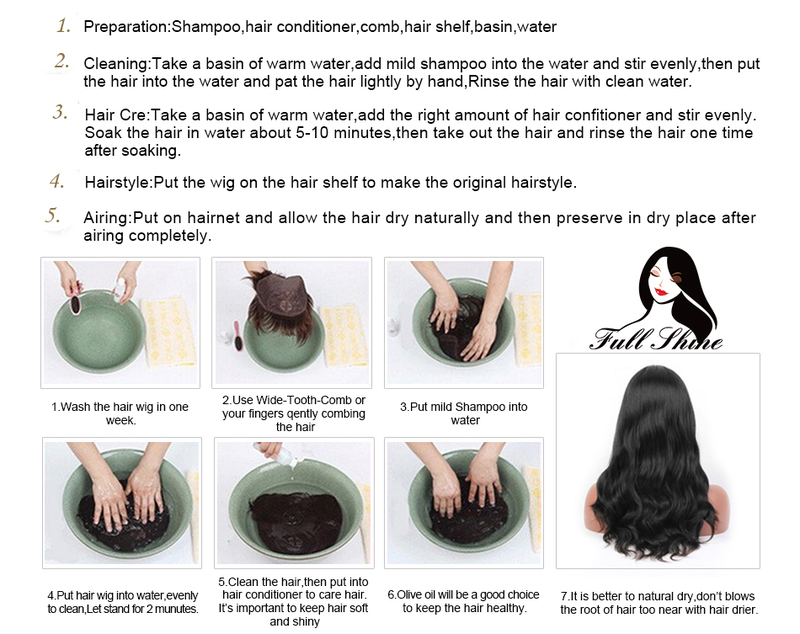 Please Also Remember to Apply The Hair On The Clean and Unconditioned Hair. For Better Performance, Please Heat The Tape Before You Apply It. Q: Can I Wash My Full Shine Hair Everyday and Blow Dry It? A: Yes. 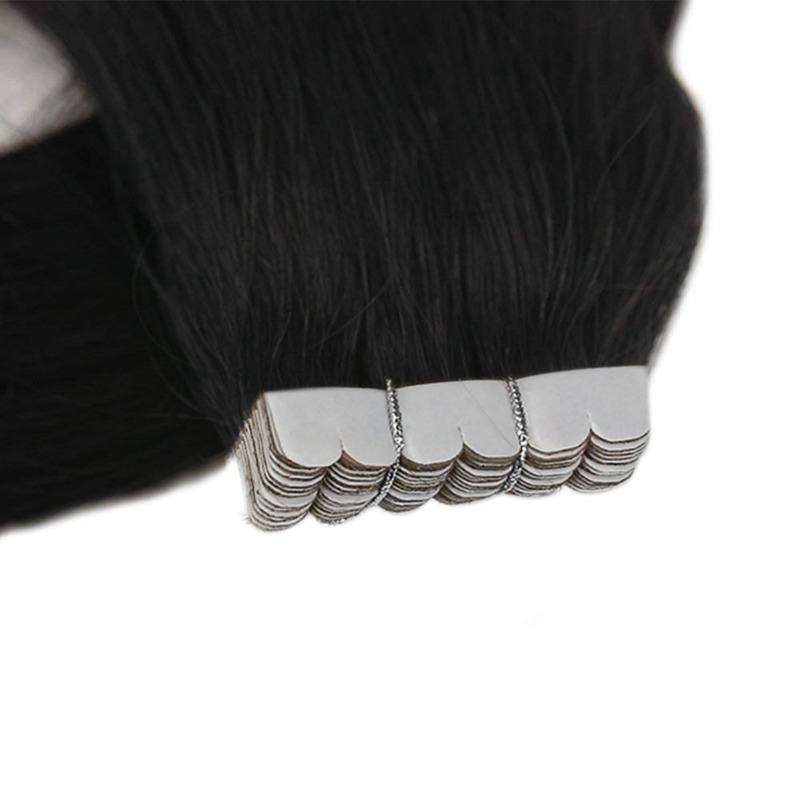 You Can Wash Your Full Shine Hair and Get Blowouts Without Ruining Your Seamless Extensions. Or Tape is Extremely Durable And Lasts. Q: Can I Swim With Full Shine Extensions? Yes. You Can Swim With Full Shine Hair. But Please Wear The Professional Swimming Cap. Q: How Long Will My Full Shine Hair Last? 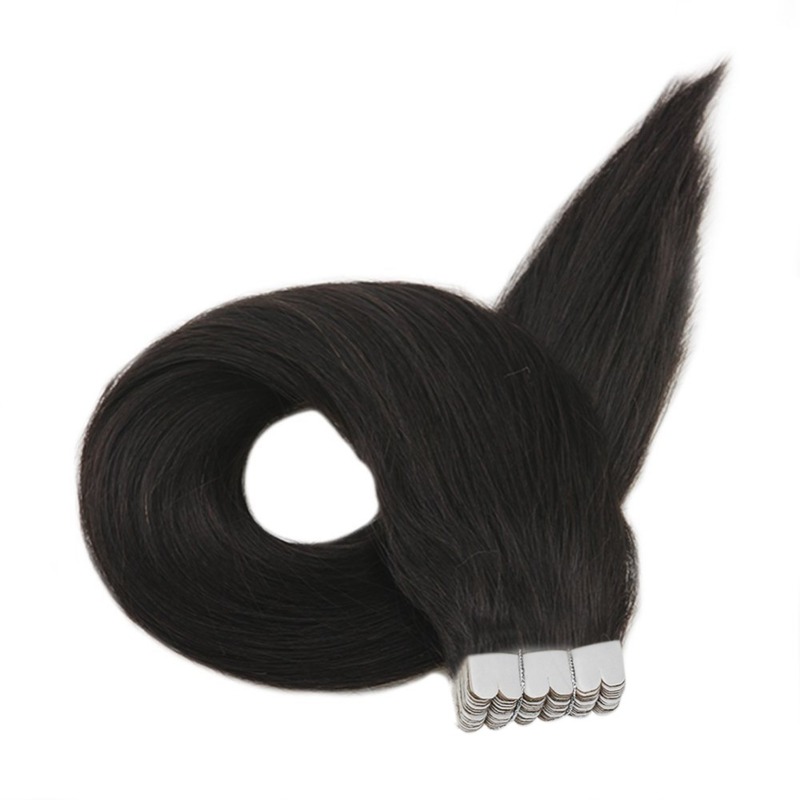 A: The Lifespan of Hair Extensions is Determined By How Well They Are Cared. What Products Are Used on Them, And How Often They Are Worn. 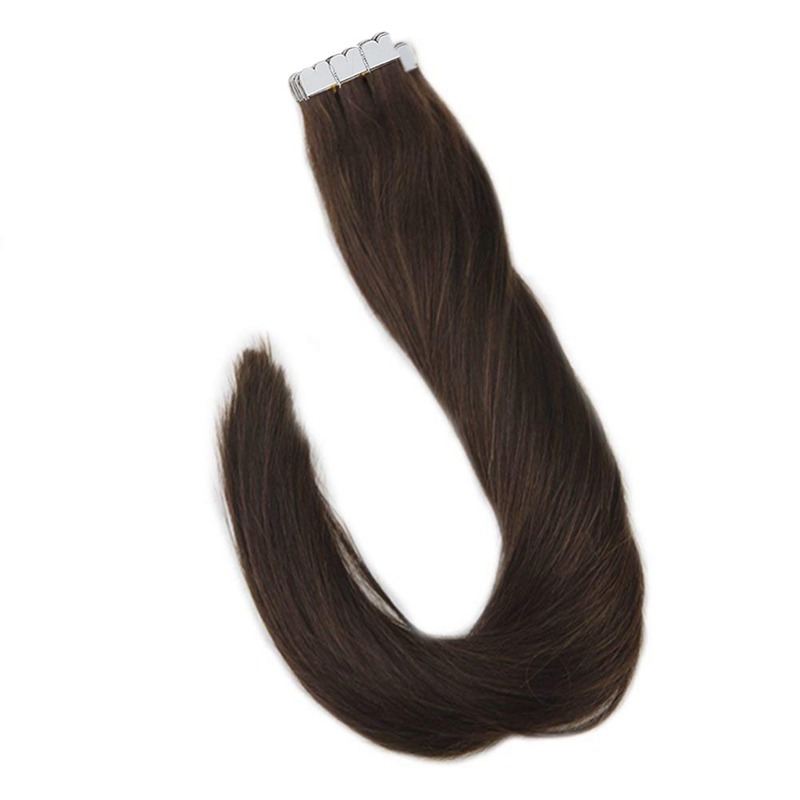 Usually, The Lifespan Of Hair Extensions is 6-12 Weeks. Depending On the General Care They Receive. 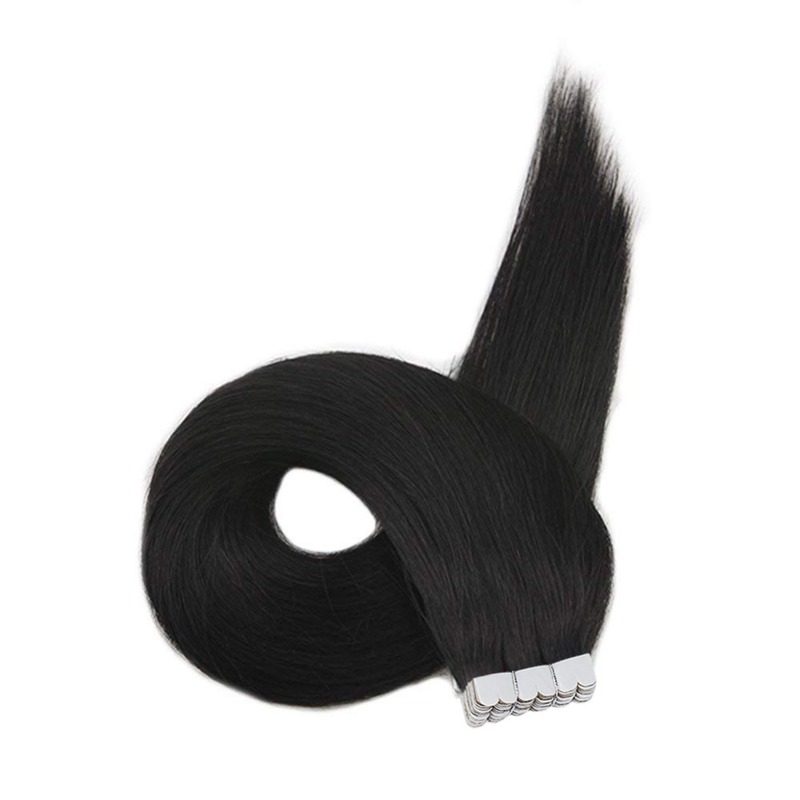 Q: Can I Color Curled or Straighten My Full Shine Extensions? A: Yes. You Can. 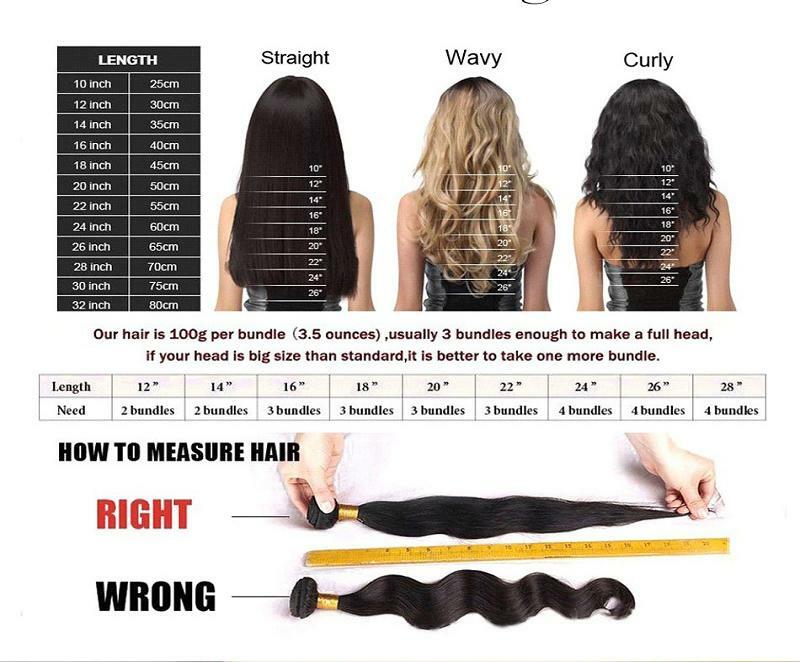 Because Our Remy Hair is 100% Human Hair. It Can Be Dyed, Curled and Cut Just Like Your Own Natural Hair. Q: What If My Package Gets Lost Or Stolen? 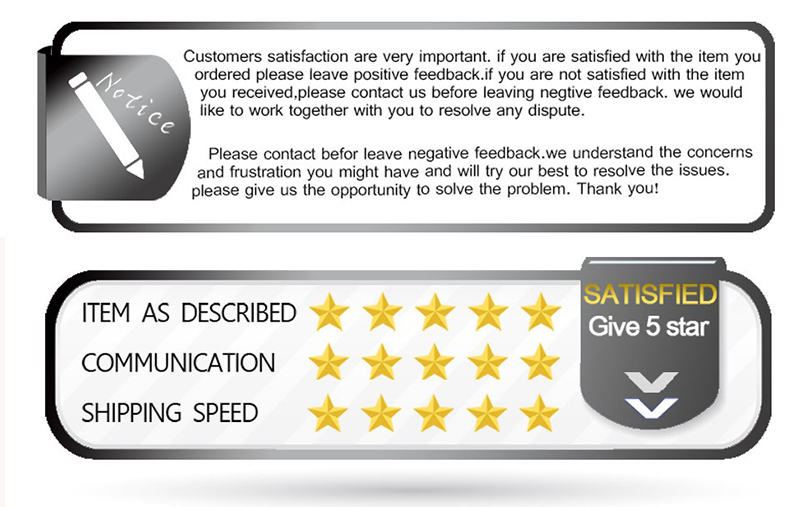 A: We Will Assist Our Customers to Find The Package. But We are not Responsible For Lost Or Stolen Itmes As Well As Addressed That Are Not Correct. Your Will Have to File a Claim With The Carrier and We Will Assist. It is Important That Your Verify All Information Before Placing The Order. If You Have Any Question, Please Contact US. Q: What Should I Do If My Hair is Shedding or Tangling? There Might Be Some Floating Hair Especially When You First Wear The Extensions. But It Will Be No Shedding After Few Washes. Also We Recommend You To Use a Detangle Brush To Brush The Hair. And Brush The Bottom At First. When All Knots At Bottom Disappeared. Then Brush From The Top. 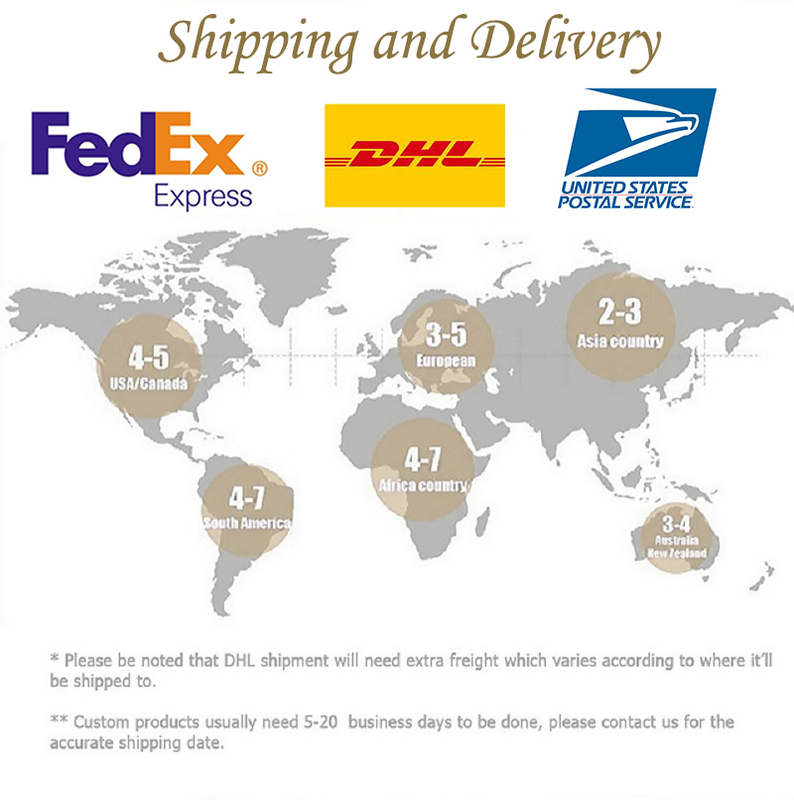 1) Unconditioned Return and Refund is Accepted Within 15 Days You Get The Order. 2) Please Contact Us For The Return Address and Return Instruction. 3) We Will Cover The Return Cost For Poor Quality Hair, Huge Color Difference. For Personal Reason Return, You Will Need Cover The Return Cost. 4) If You Do Not Like The Hair, Just Return It, But Hair Should Not Be Curled, Dyed or Cut. 5) Refund Will Be Issued to You Once We Get The Return Information Or Returned Item.